A Festive Shopping Event with Offers You Can’t Resist ! Attendees receive exclusive discounts and shopping incentives at participating stores while enjoying small plates, refreshments and raffles! 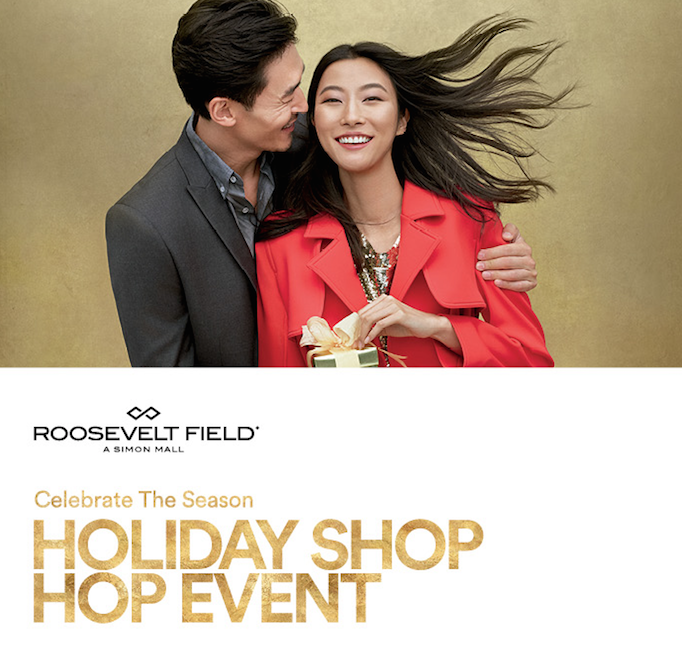 Customers who donate $15 to purchase a Holiday Shop Hop shopping ticket ($20 day of event) will be able to receive the discounts and activation amenities. Proceeds benefit the Simon Youth Foundation. The first 200 attendees will receive a free 1-year subscription to Pulse. Check-in for ticket holders will be at Macy’s Court. Please visit the registration table for your wrist band upon arriving.